For many of us living with HIV there is always the niggling thought at the back of our heads that other people will talk about our status, often behind our backs, and if we are particularly unfortunate it may even be to our face. The number of times that I have had negative responses to my face from people knowing that I am living with HIV can be counted on the fingers of one hand. But it seems that I have been lucky. Can we do anything to help stop this stigma? I am Not Dirty. 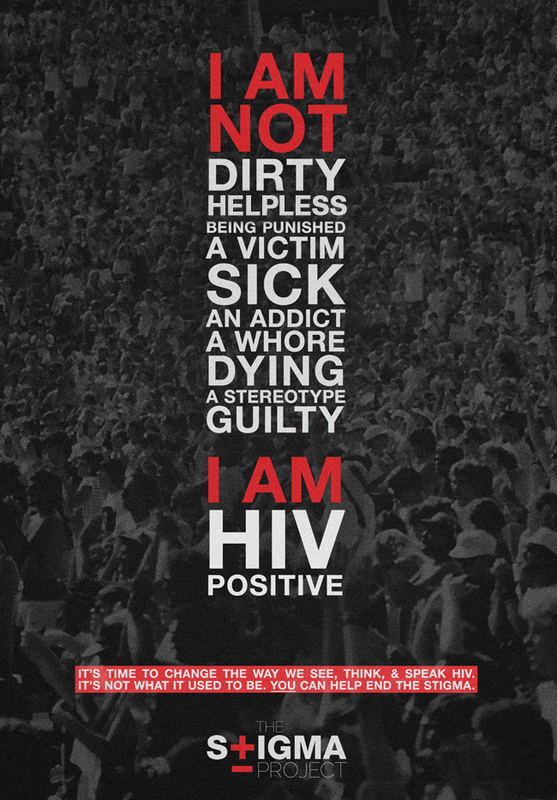 I am HIV Positive. It is now two months until World Aids Day 2015. I have been thinking about what I can do to mark the day. In the last few years, I have been interviewed by several newspapers, broadcast media, and have spoken to school students in Assembly as well. One idea that springs to my mind is organising to take part in the People Living With HIV Stigma Index. The Index helps to increase the understanding of how stigma and discrimination is experienced by people living with HIV. The evidence gained can then shape future programmatic interventions and policy change. I am somewhat surprised not to find Ireland within the countries that have taken part. Who is up for helping change this? Next HIV criminalisation? More harm than good.